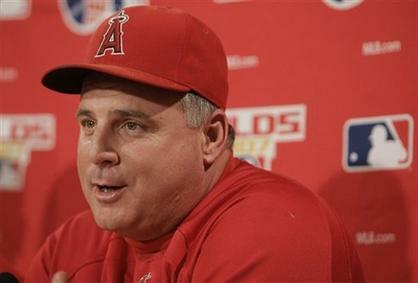 The Question for Mike Scioscia: Will He Immediately Join the Managerial Carousel? When Mike Scioscia opts for unemployment in six weeks–and I deep dived into my contacts list to confirm his current intentions with two mutual acquaintances–the question becomes: Is this permanent retirement, partial retirement or, perhaps, immediate reemployment somewhere besides Anaheim. One thing seems certain: Scioscia will leave a 19 year mark of stability and strength on the Angels managerial office and his name will be mentioned in the inevitable openings. Two managers have already been fired during the course of this season–Bryan Price in Cincinnati and Mike Matheny in St. Louis–and so those will be two names out there along, perhaps, with their interim replacements: Jim Riggleman and Mike Schildt. Are first year managers Mickey Calloway and Dave Martinez safe after another in a series of volatile seasons for the Mets and Nationals? Will Buck Showalter’s expiring contract in Baltimore be replaced? Will the Dodgers’ Dave Roberts (silly question)? Then there is the veteran group of Joe Girardi, Dusty Baker, John Farrell, Matheny and, it appears, Scioscia possibly waiting for the phone. No one, of course, has Scioscia’s Halll of Fame credentials: The 1,628 victories (27 more than his Hall of Fame mentor Tom Lasorda), the World Series title, six division crowns, two trips to the American League’s Championship Series and two Manager of the Year Awards. At 59 he has continued to manage with first to third vigor despite dealing with an injury wracked team that seems destined to be his eighth in the last nine years to miss the playoffs. However, with his 10 year, $50 million contract expiring, with impatience among fans clearly evident on social media and in letters printed in area papers, with the 2018 team headed to his third straight losing record, Scioscia is undoubtedly thinking this is the time to avoid testing again the support of owner Arte Moreno (he had it as recently as 2015 in his clubhouse showdown with general manager Jerry DiPoto) and possibly avoid putting general manager Billy Eppler in the middle. The Angels farm system is coming–having risen under Eppler from at or near bottom in most rankings to the upper half of the 30 teams–and, perhaps, it is time for a new clubhouse voice despite the respect with which Scioscia is regarded among his players. Eppler has his work cut out figuring out the injury status of his pitching staff in particular, how heavily and with what payroll restrictions to enter the free agent market, how to get Mike Trout extended with only two years remaining on his current contract and how, if Moreno agrees, to possibly gain a measure of relief from the Albert Pujols playing contract which has three years and $87 million remaining, not including milestone and other performance bonuses. For Scioscia, going back 19 years, time has clouded memory of the difficult environment that he and Bill Stoneman stepped into as the new manager and general manager in November of 1999. The once promising ’99 season had convulsed into a mutinous clubhouse and disasterous second half, prompting the tearful resignation of manager Terry Collins in September and, just over two months later, the resignation of general manager Bill Bavasi after Disney Axman, Tony Tavares, had whacked the heart out of Bavasi’s scouting staff. Stoneman was the former Montreal Expos executive. Scioscia had seemed headed to be Lasorda’s successor in the only organization he knew except that he was basically chased out during the tumultuous Dodger tenure of general manager Kevin Malone and undermining lieutenants Rick Sofield and Jim Benedict. Had Tavares had his way in Anaheim, Phil Garner or Don Baylor would have been Collins successor as manager, but by the time Disney bosses in Burbank supported the hiring of Stoneman, both Garner and Baylor had commitments elsewhere, and it was Stoneman who emerged from a series of interviews to support Scioscia. It was a new beginning for the manager and franchise, a Disney bankrolled face lift for the stadium and a new period of solidity both upstairs and down, where Scioscia inherited the good work of Bavasi and scouting director Bob Fontaine Jr., the nucleus of the 2002 World Series winner: Garret Anderson, Troy Glaus, Tim Salmon, Darin Erstad, Greg Washburn, Troy Percival and John Lackey included. General manager changes over time, bad roster decisions and cumbersome contracts cut into the solidity , but it would have been difficult to believe then that the Angels wouldn’t need another manager for almost two decades. Who will that manager be? There are in house possibilities such as Brad Ausmus, Josh Paul, Kevin Johnson and Eric Chavez. 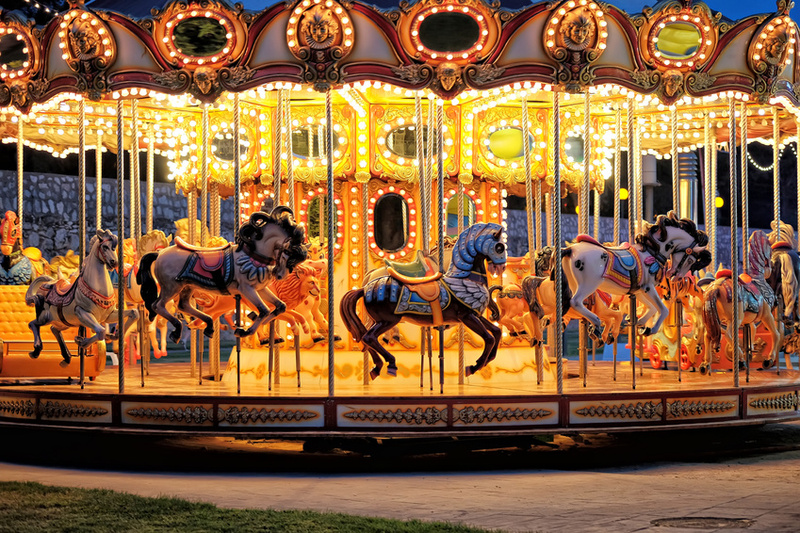 Otherwise the carousel should be full of familiar names. Could Scioscia’s be among them?